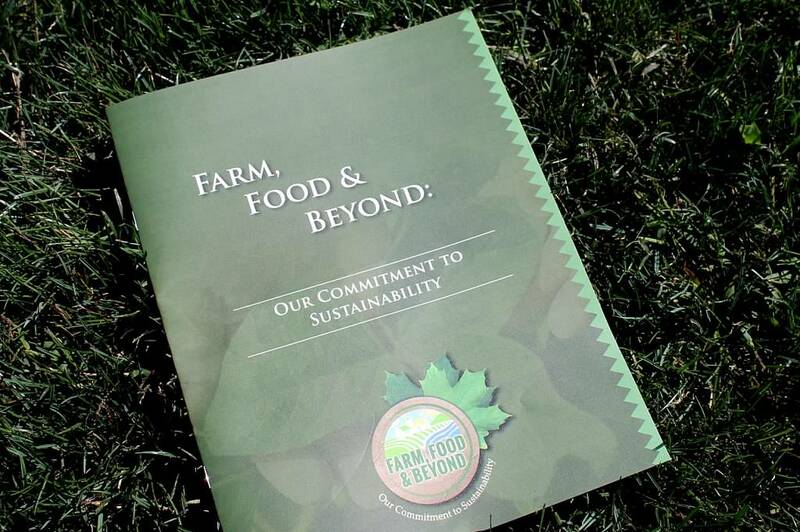 Consultants have been hired to try to clarify and streamline food and beverage sustainability initiatives. It’s a project of the Sustainable Farm and Food Coalition Steering Committee with support of the province’s major farm groups and the food industry’s Provision Coalition. Consultant Bronwynne Wilton says the definition of sustainability they’re working with is development that meets the needs of the present without compromising the ability of future generations to meet their needs. Wilton says they’ll be looking for synergies amongst the various sustainability plans already out there. According to Wilton, the key elements will be to avoid complexity and make sure farmers get credit for the good work they’re already doing. The consultations will start with one-on-one and small group sessions with a larger workshop being planned for later this year. The process is expected to take 12 to 18 months. Wilton says they’re working with the three sustainability pillars of planet, people and profit. Wilton says they’re looking for ways to work together to coordinate some of those plans. Wilton says they want to find points of synergy amongst the multiple plans out there to reduce the redundancy and complexity those plans can create at the farm level.